Bucharest was first mentioned in documents in 1459. It became the capital of Romania in 1862 and is the centre of Romanian media, culture and art. 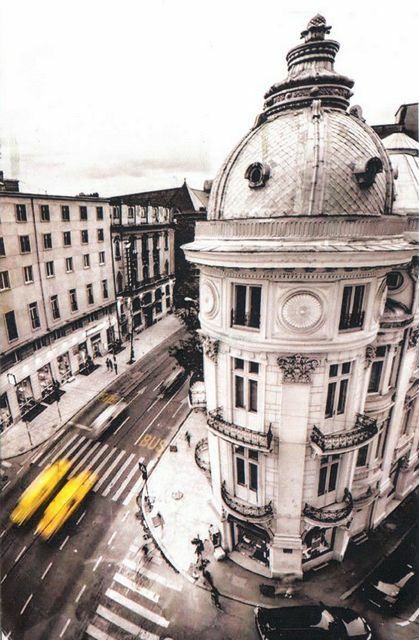 Its architecture is a mix of historical (neo-classical), interbellum (Bauhaus and art deco), communist-era and modern. In the period between the two World Wars, the city's elegant architecture and the sophistication of its elite earned Bucharest the nickname of "Little Paris" (Micul Paris).